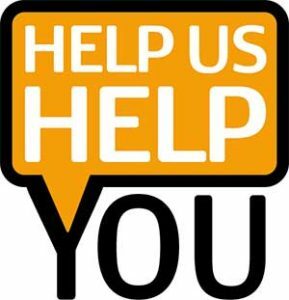 The Connecticut Retail Merchants Association needs your help now, so we can continue delivering for you. There’s a new Governor, new legislators, and serious new challenges ahead for Connecticut retailers. The budget deficit could mean significant changes to business and sales taxes, the minimum wage and other changes that impact retailers. We must be ready to take on those challenges at the State Capitol from a position of strength. And there is strength in numbers, if we work together. CRMA has not asked for a financial donation this year, but looking ahead at the task at hand, your financial support now is essential. Working together, we can make a difference for retailers throughout Connecticut. Please Click the button below to contribute to this important effort.